Ferguson may already be having an impact on how officials elsewhere respond to incidents involving racial tensions. One lesson officials appear to have learned is the important of a quick, decisive response. In Madison, Wisconsin when a white police officer shot and killed Tony Robinson, an unarmed black 19 year old man on Monday, Police Chief Michael Koval, quickly posted a statement on his public blog expressing his sympathy to the man’s family. Unlike Ferguson, the Madison Police Department also quickly released the name of the officer involved in the shooting. Officer Matt Kenny has been involved in two fatal shootings. The first, came eight years ago when a man pointed a pellet gun at him. To those who have misused their free speech in such a reprehensible way, I have a message for you. You are disgraceful. You have violated all that we stand for. You should not have the privilege of calling yourselves “Sooners.” Real Sooners believe in equal opportunity. Real Sooners treat all people with respect. Real Sooners love each other and take care of each other like family members. Boren immediately severed relations between the school and the fraternity in question, ordered its house on campus closed and gave frat members one day to remove their personal belongings. “There must be a zero tolerance for racism everywhere in our nation,” Boren said. One place to start, she says, is with area residents and community leaders reading the exhaustive reports issued by the Department of Justice on the Ferguson police and the shooting of Michael Brown. 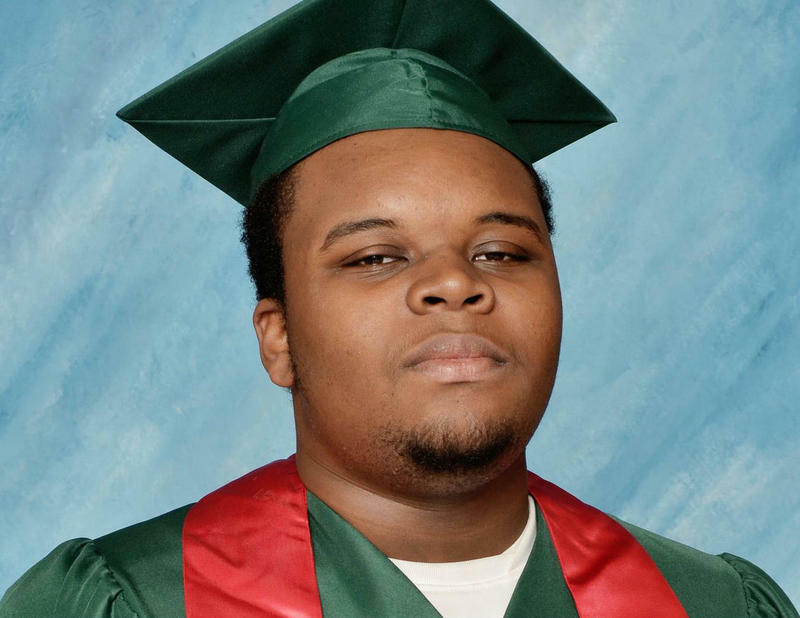 “I’m trying to say this everywhere I go: I hope everyone reads both reports,” says McCaskill, noting as well that it is important that the public understand that it was the “physical evidence” that controlled the outcome of the investigation into Brown's death. McCaskill says she’s hopeful “that we will be able to pull together some of the leaders of all the communities in St. Louis and have them look through the report on the Ferguson Police Department and see if they identify any behavior that might be similar to their communities." 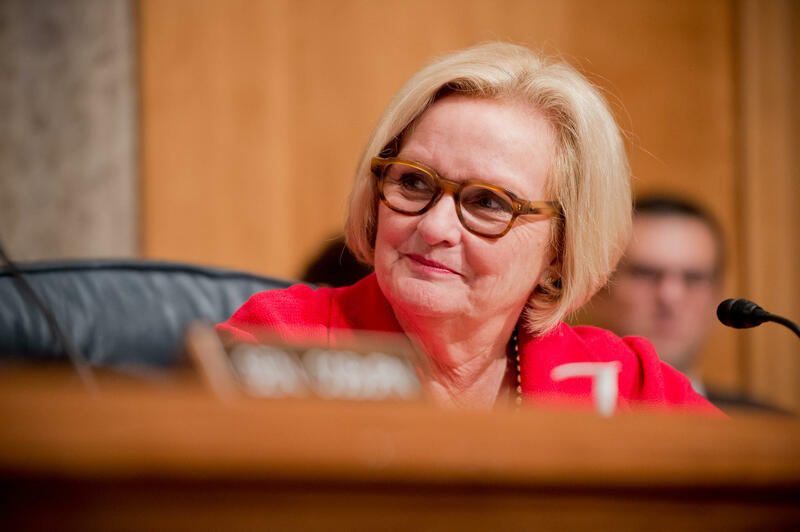 Eventually, he country should move back to the model of community policing, says McCaskill, “where the citizens don’t feel like they’re adversaries with their police departments, but rather that they are partners with them for public safety." 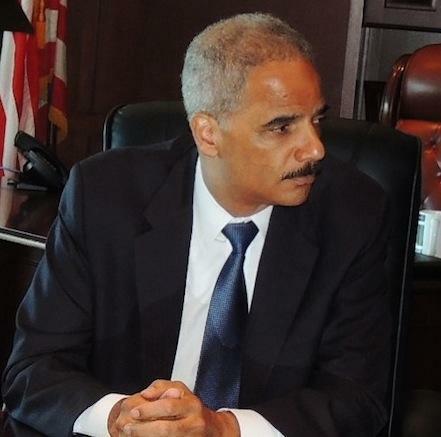 How much could it cost Ferguson to do what the Justice Department is asking? The Ferguson police department is likely facing stricter federal oversight of its police department after a scathing report from the U.S. Department of Justice found its officers deliberately violated the rights of African Americans. Bringing a department into compliance with a federal consent decree can be an expensive proposition.